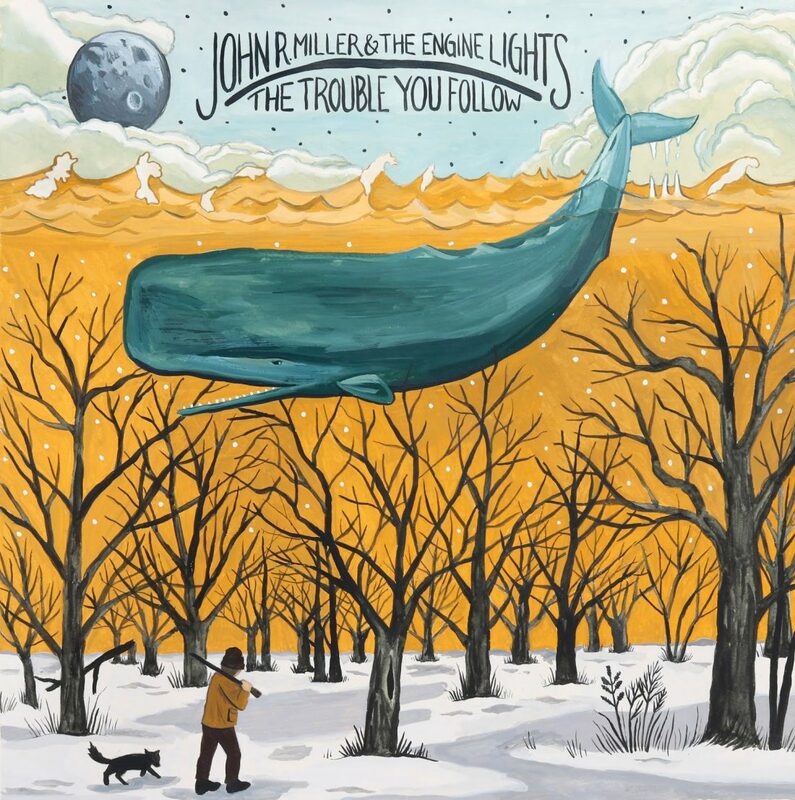 John R. Miller’s debut album with his band The Engine Lights, The Trouble You Follow (due out August 31, 2018 via Lexington, KY’s Emperor Records), was created and recorded in about four days at the home of engineer Paul Cogle in Falling Waters, West Virginia, not far from where Miller grew up and still lived whenever not on the road with a band. Miller had decided that it was time to say goodbye to the place he’d called home most of his life, and that he needed to put the songs on a record before he did. For The Trouble You Follow, Miller gathered a few of his closest musician friends from the area and set to work. Shepherdstown, West Virginia drummer Danny Tait laid the foundation, giving the record its undeniable backbone. Matt Metz, an old friend and bandmate from The Fox Hunt, played mandolin, employing his bluegrass background to add a crackling percussive and melodic layer to the songs. Harrisonburg, Virginia musician Jason Summer brought his own whirling, left-of-center style of pedal steel to the instrumentation, and Chloe Edmonstone of the string and Locust Honey rounded it all out, lending country fiddle and vocal harmonies. Miller’s thumb-picked acoustic guitar hovers near the center, driving the tunes, or at least steering the car. The resulting sound, a swampy, groove-heavy mix of bluegrass, alt-country, and rock’n’roll, deftly complements the songs themselves while allowing them to breathe on their own. Miller grew up in Hedgesville, a rural town with one stoplight just on the outskirts of Martinsburg, West Virginia. The area itself is beautiful: mostly farmland at the base of mountains leading into the great beyond of West Virginia’s vast wilderness. What was beyond those mountains was a mystery to him as a kid, and they only fueled his imagination and desire for travel. In the other direction, no mystery remained: chain stores and restaurants stretched as far as the eye could see. This is where Miller started writing and performing songs, mostly about the desire to leave a place that he as a teenager felt was uniquely toxic. Through music, he and his friends were able to connect with an outside world in a way they felt only they understood. This was before social media, before you could explore the world over the internet, the last days of unquenchable geographical curiosity. In retrospect, where Miller felt conflicted about the place he grew up was what drove him toward the beauty of music and collaboration in the first place. The traveling that followed put home firmly into perspective, and has made Miller now deeply appreciate the place that raised him, though much of it is no longer what it was. A co-founder of both The Fox Hunt, a high-energy old-time string band, and Prison Book Club, a “loud and spirited” rock’n’roll band, as he puts it, Miller spent much of his time living in Shepherdstown and on the road, crafting a blend of country, punk, blues, and folk – music he has now performed in nearly all 50 states, Canada, Ireland, the UK, Japan, and Europe. Music that has been covered by several notable artists, including Tyler Childers, who covered Miller’s song, “Coming Down,” on his 2018 re-release of Live on Red Barn Radio I & II. Keeping busy within the world of music over the last decade, Miller has appeared twice on NPR’s Mountain Stage with The Fox Hunt. As a bassist, he has toured extensively with the Hackensaw Boys, Locust Honey, William Matheny, and many others. 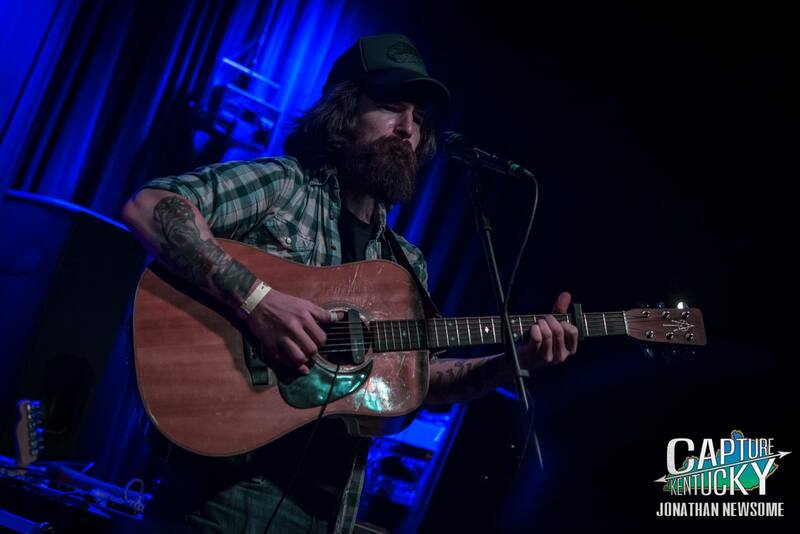 He has shared the stage with a wide range of artists, from Greensky Bluegrass to Future Islands to Lucero. 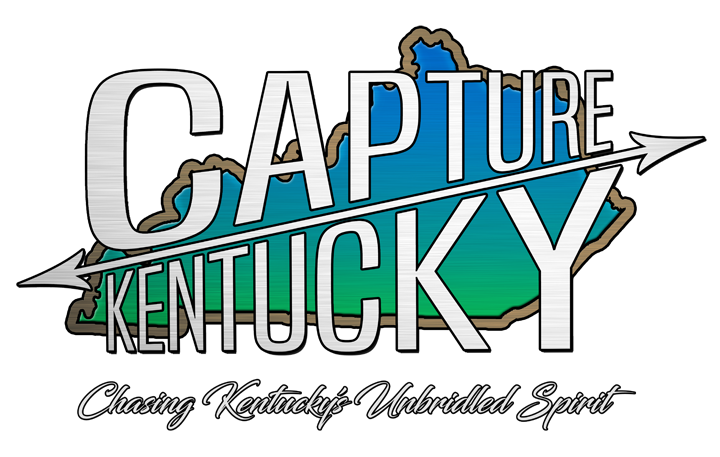 He has also been a featured songwriter and performer on the Travelin’ Appalachians Revue, West Virginia’s traveling artist collective. The album’s first single, “Red Eyes,” is a song about running out of time. The swirling back-and-forth of the pedal steel and the fiddle feel like they’re coming from another time and place, while a stomping kick drum and thumping upright bass keep the song firmly on its track. “I’m drinking motor oil/cursing at the setting sun/hoping I find better soil/Before my day of work is done,” Miller sings ruefully. The rollicking “Been Here Too Long” is a one-finger salute to small-town claustrophobia and a love letter to life on the road. “All I wanna do is play guitar and drink beer/Shoot a little pool while I’m still here/Don’t wanna let nobody tell me what to do/Yeah, what’s the point in living like they tell ya to?” Miller sings, inviting the listener to jam down on the accelerator to keep up. On “How it Feels in the Light,” Miller raises questions about the status quo over a laid-back haze of mandolin and steel. “Some get to use the others, others don’t mind being used,” he asserts, before wondering: “How will the dogs get fed if they don’t even care to fight?/Who gets to tell the blind man how it feels there in the light?” It would almost be in the tradition of old folk protest songs, but asks more than it claims to have the answers to.